Over the past few decades, gaming has developed from an industry primarily targeting elementary, high school, and college age gamers to one earning substantial revenue from people of all ages. 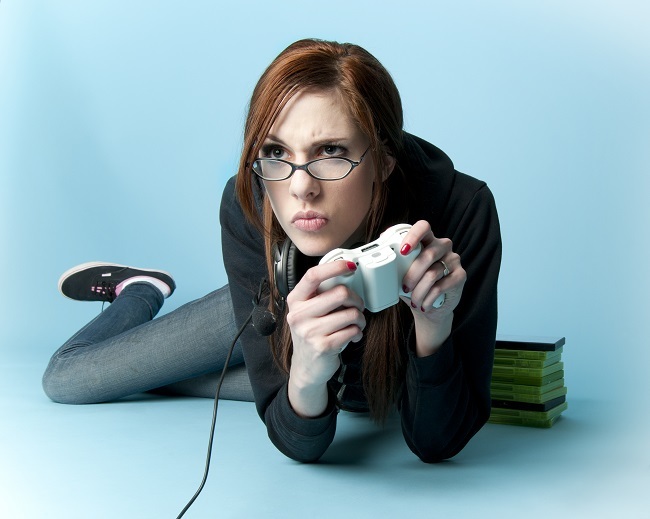 According to a recent study by Ratesupermarket.ca, the average Canadian gamer is 31 years old. With games available via gaming consoles, websites, and a wide variety of electronic devices, gaming is more convenient and easy to access than ever. While hard-core gamers are sure to have advanced consoles and tools, there are many people who had never considered themselves a gamer now gaming on a daily basis via their smartphones and mobile electronic devices. Below is a closer look at how the gaming industry has attracted a significantly larger audience over the last several years. With an increasing focus on combining electronics with education, more games are being designed for children as young as three or four years old. On the other end of the spectrum, older adults looking for ways to maintain their memory as a proactive and preventative measure (particularly from dementia and Alzheimer’s) are also using memory games. Both of these factors have increased the popularity of games for people both young and old. While arcade games have been physically interactive for years, interactive games can now be played in the comfort of your own home. With the introduction of home gaming devices such as the Nintendo Wii or games like Guitar Hero, gaming can be designed for interactive activities too. To further increase interaction, many of these games can be played independently or with friends. Handheld gaming devices have gone from game-only consoles, to cell phones, notepads, and laptops that allow you to play a game while you’re on the go. Many mobile gaming devices even have joysticks and other gaming tools that can be attached to improve your gaming experience. The first mobile gaming devices were large and clunky; now they are slim enough to fit into a pocket or handbag. With smartphones offering users the chance to game by uploading free and inexpensive apps, individuals who have never gamed much now play regularly. This can range from anything like the tried and true Tetris to pop culture games, such as Candy Crush, Farmville, and Angry Birds. Regardless of the preferred mobile gaming device, mobile gaming allows individuals to leisurely pass time while commuting, waiting in line at a grocery store or restaurant, or any time they have a few minutes to spare. A fairly new and popular gaming genre is 3-D vision gaming. This category includes games that allow players to wear glasses or goggles designed to make gamers feel as if they are inside the game they are playing. Some goggles even offer a full 360° visual capacity. This genre of gaming still has plenty of room to grow, but many feel it is the future of gaming. As the gaming industry continues to evolve, becoming more interactive, more mobile, and more lifelike, more gamers of various ages and interests are expected to start playing.